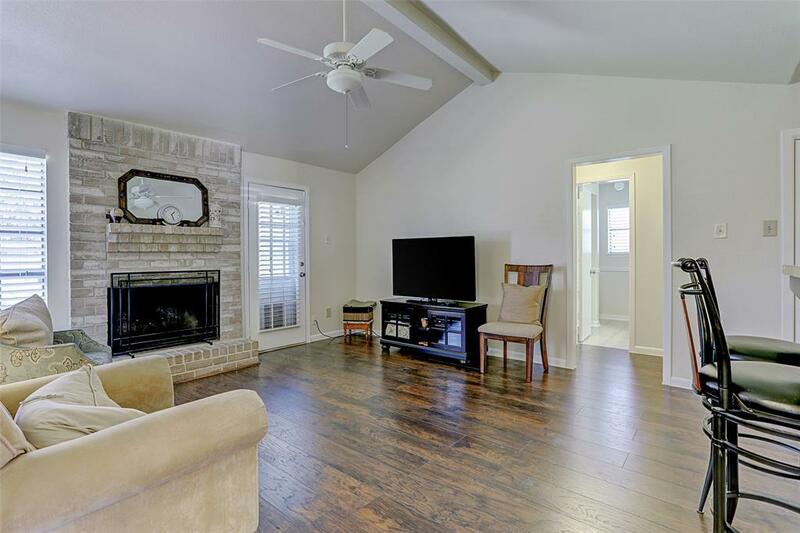 This beautiful and meticulously maintained home is move in ready. 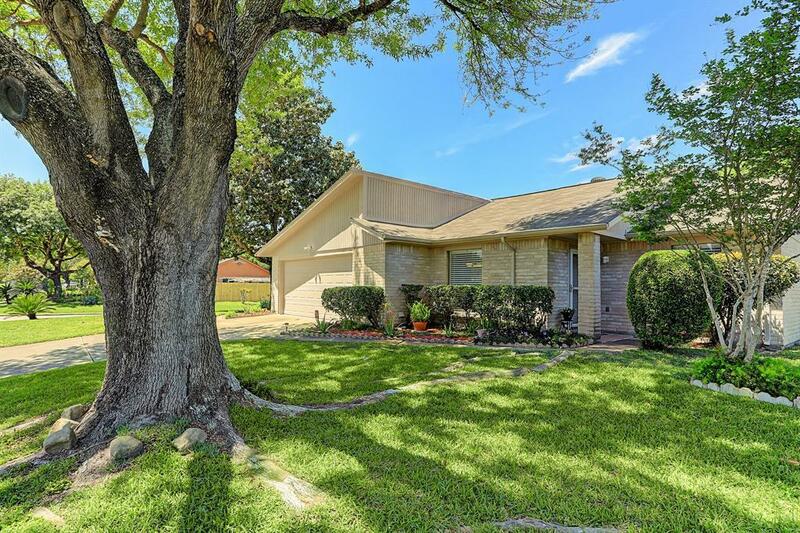 The original owners have kept this 3 bedroom 2 bath home pristine. 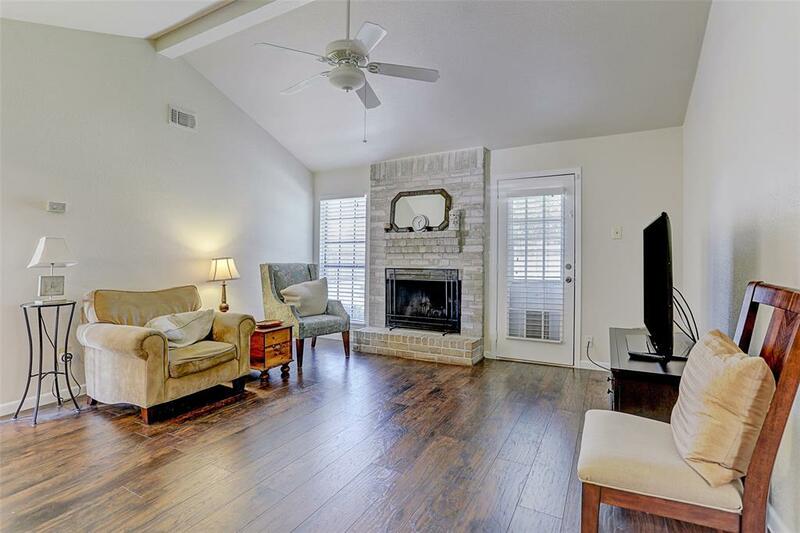 Updates include a newer roof, new engineered wood flooring, new carpet and fresh paint through out. The house is set on a gorgeous corner lot. 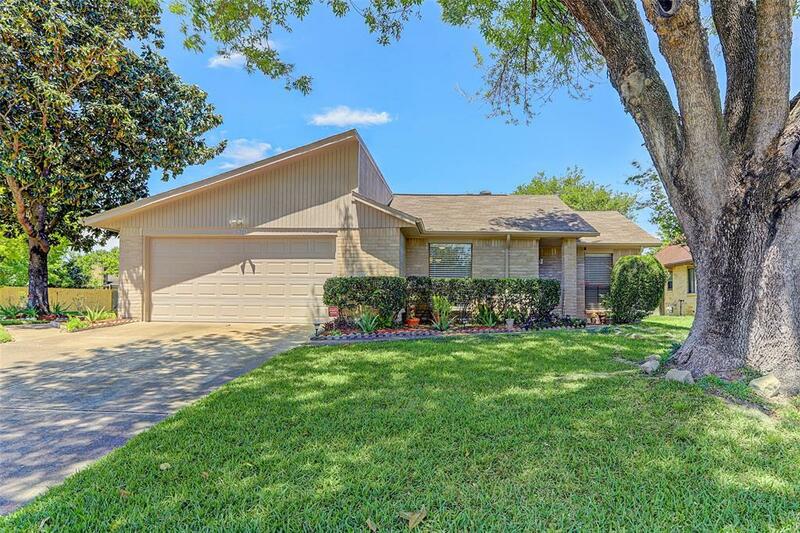 The backyard is a true retreat and has plenty of space with a storage shed, dog kennel and wooden patio shaded with mature trees. Zoned to Cy- Fair School district. No Flooding during Harvey. Schedule you appointment today, this one won't last long.